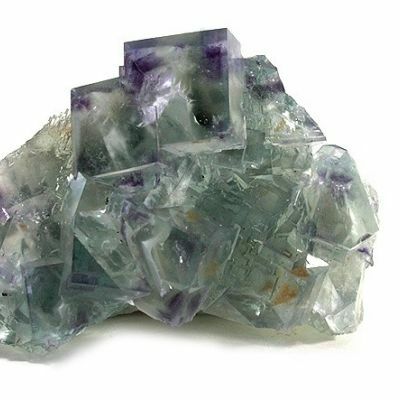 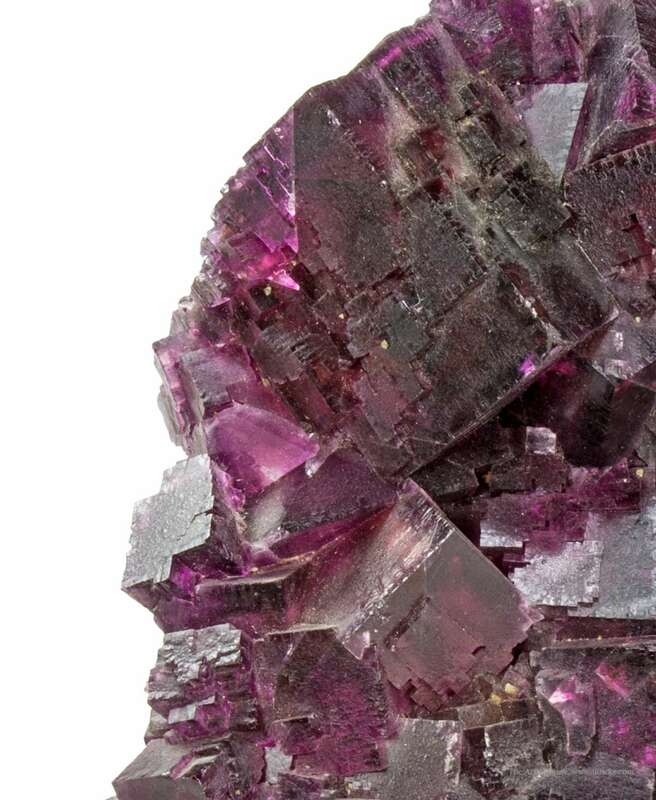 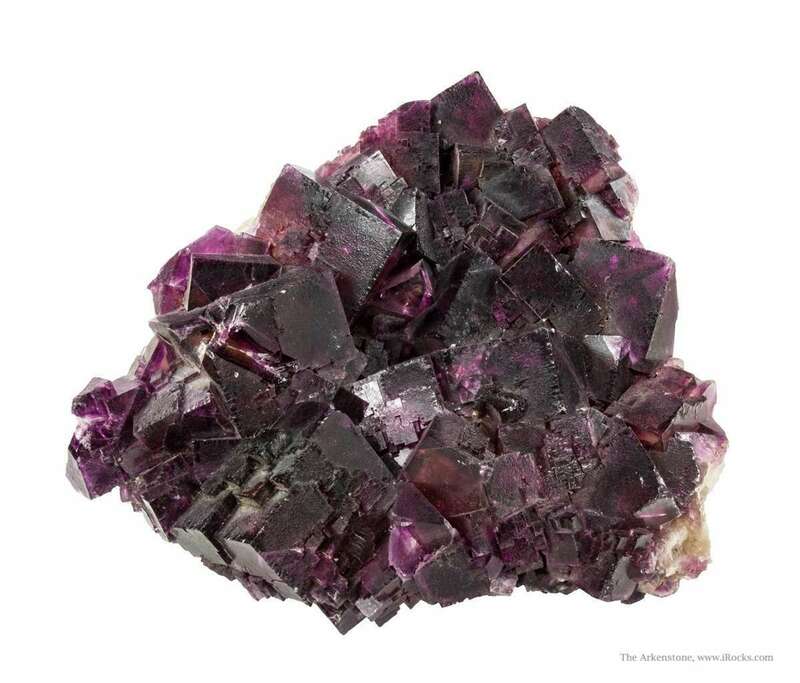 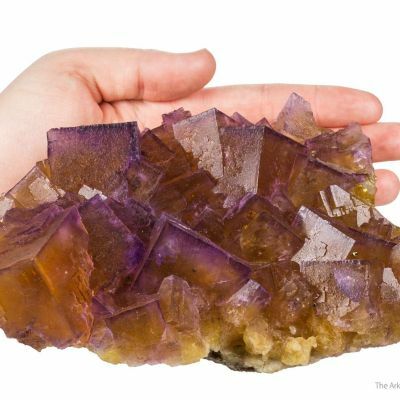 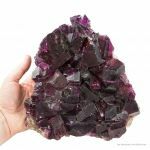 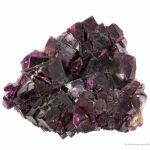 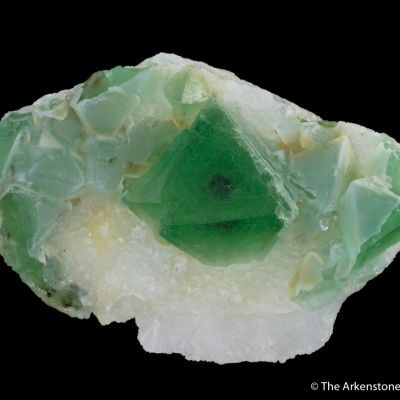 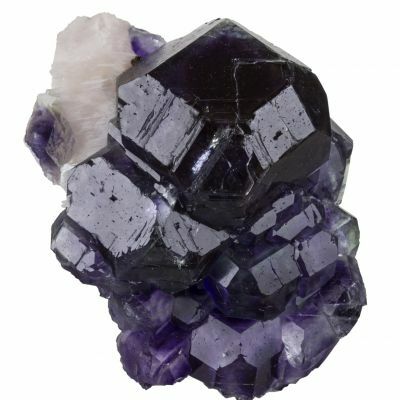 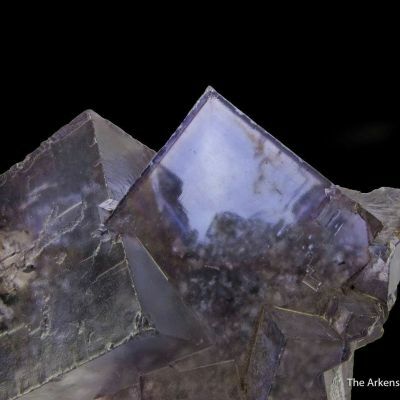 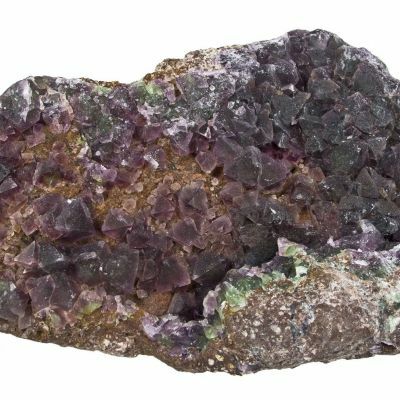 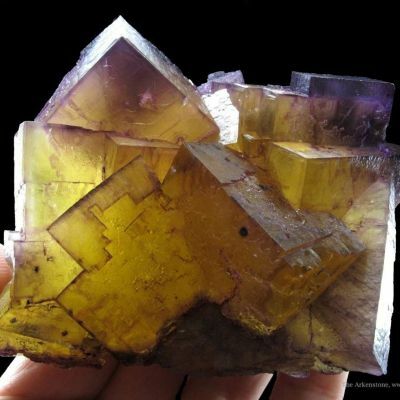 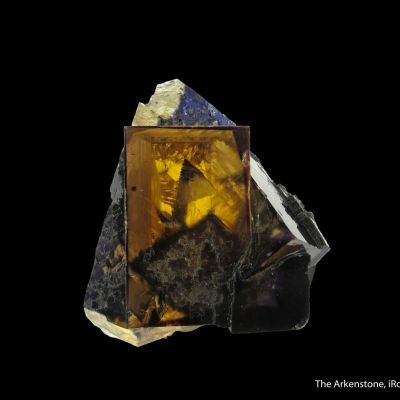 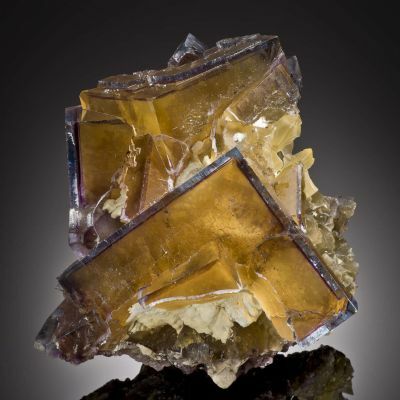 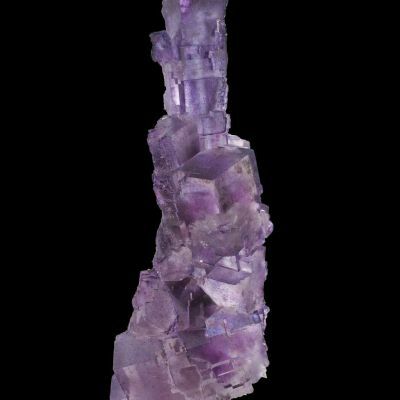 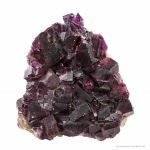 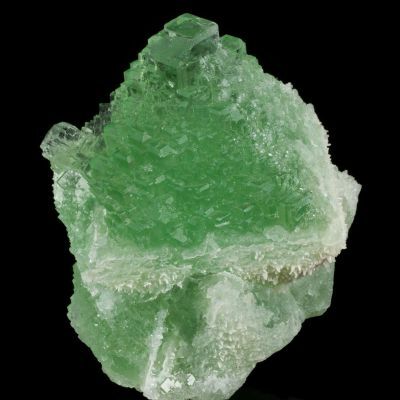 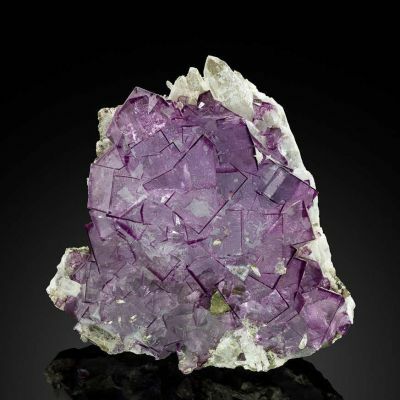 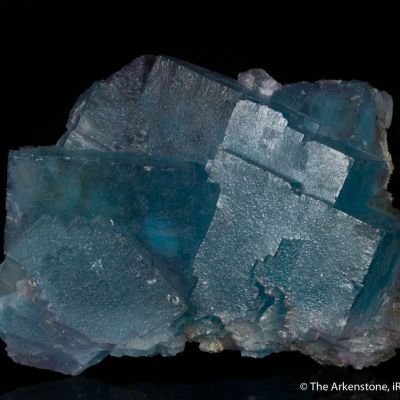 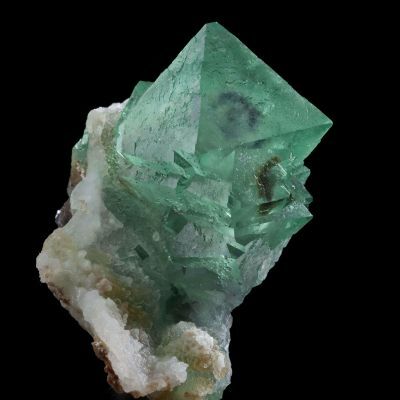 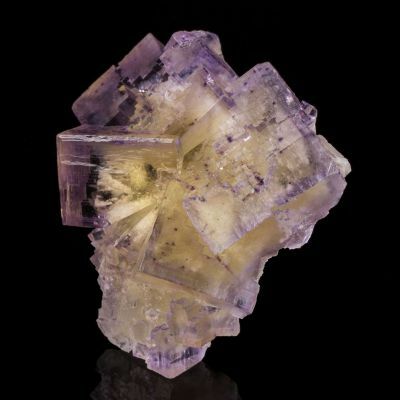 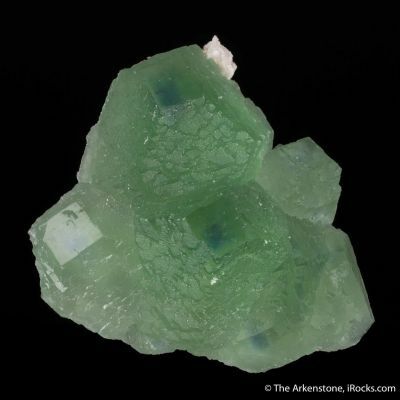 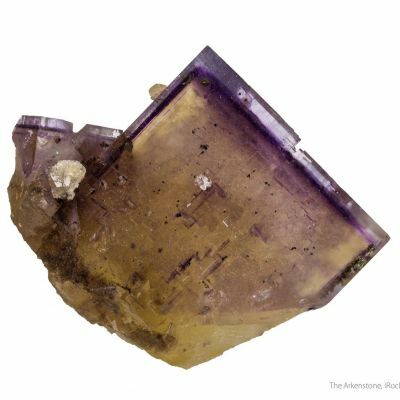 This is a large matrix plate of intergrown, lustrous and translucent, deeply-colored fluorite crystals to 5 cm across. 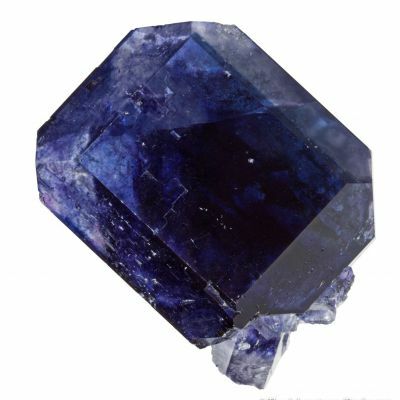 It is obviously an old specimen from the district and is in remarkably good shape with only minor contacts and damage at the periphery of the specimen and a few small dings. 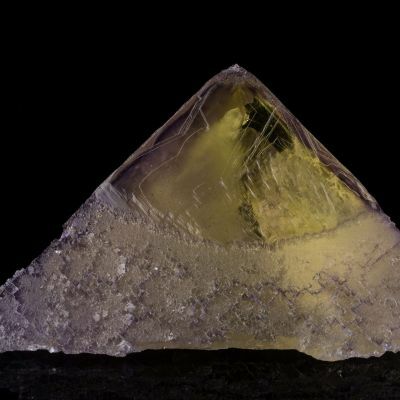 The piece GLOWS, when backlit strongly, though it is shown here with minimal backlighting to give you a sense of that color. 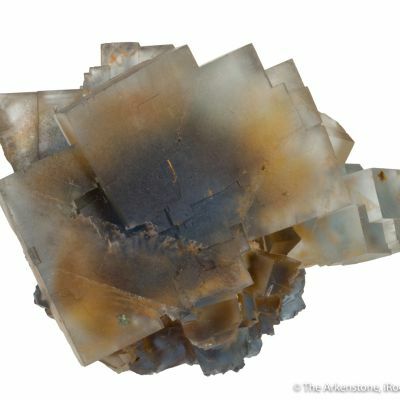 This specimen is an older piece, not from the Lillie collection as are others in this update. 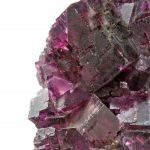 It is very impressive overall, for sheer impact and color, and without the premium price of RCL provenance.